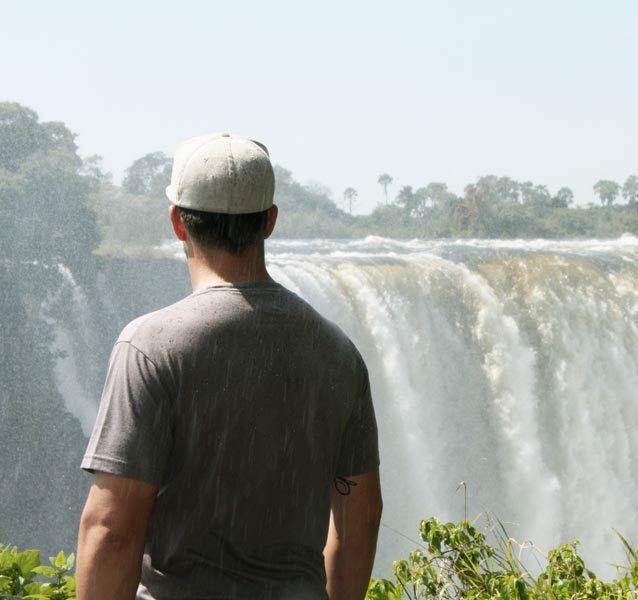 Visit one of the 7 Wonders of the World and experience the multitude of life-changing things to do in Victoria Falls. 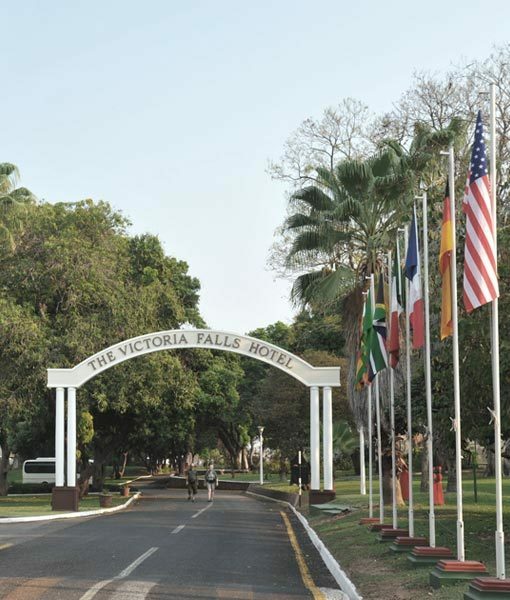 The Victoria Falls are know as the adventure capital of Africa. 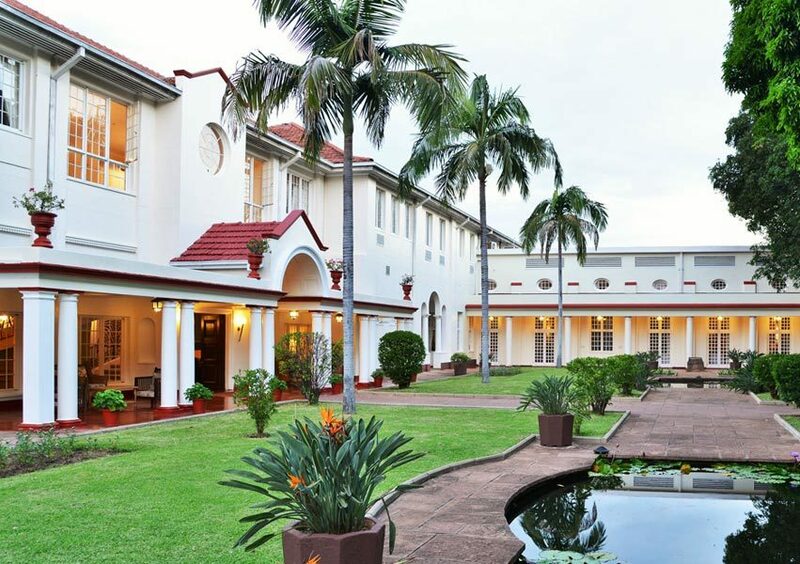 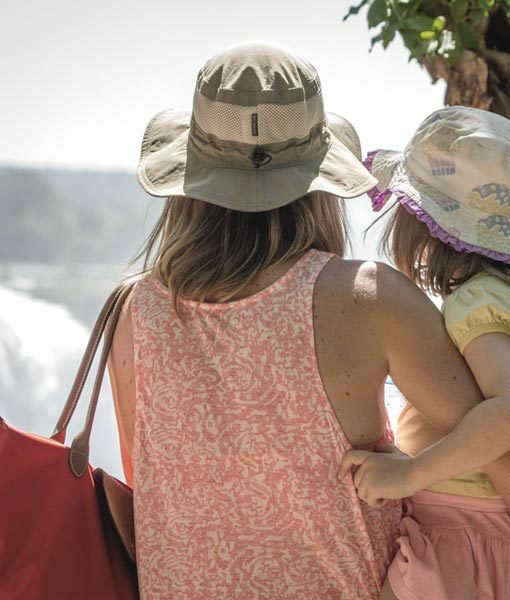 While this is true and there are indeed a endless list of life-changing things to do in Victoria Falls, there are some activities that will not only change your life, but the lives of those who call Victoria Falls their home. 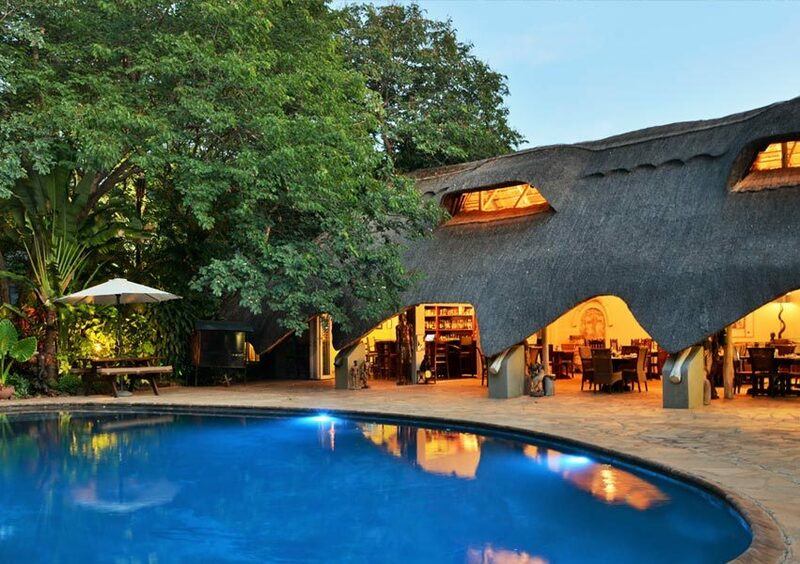 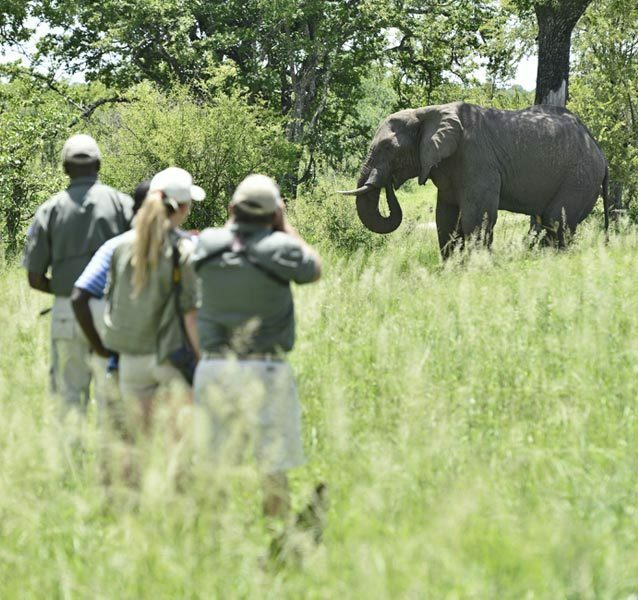 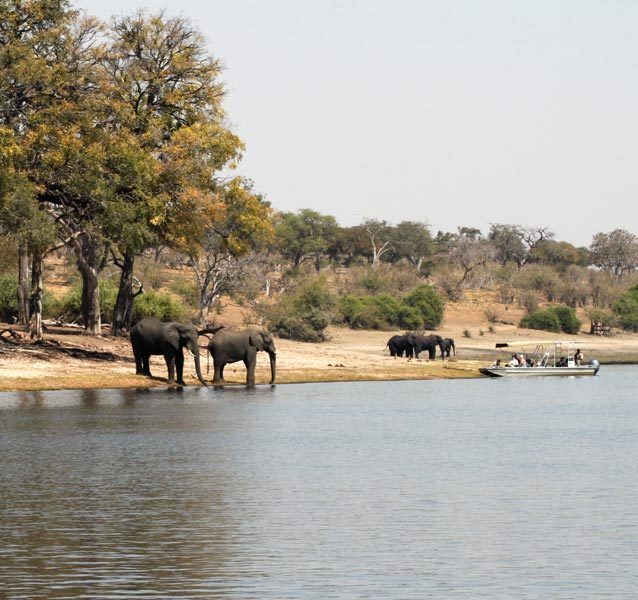 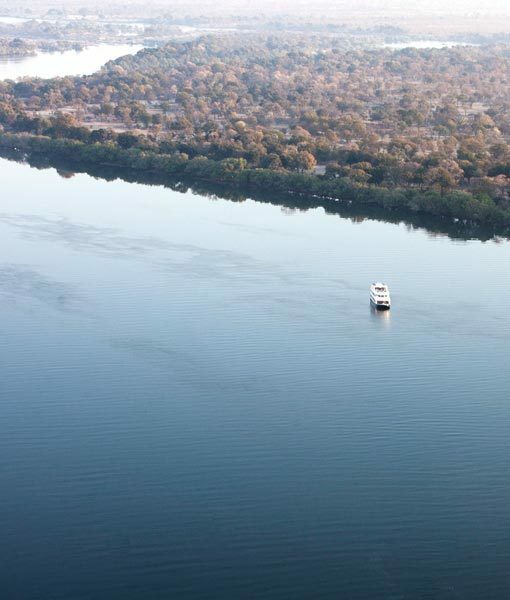 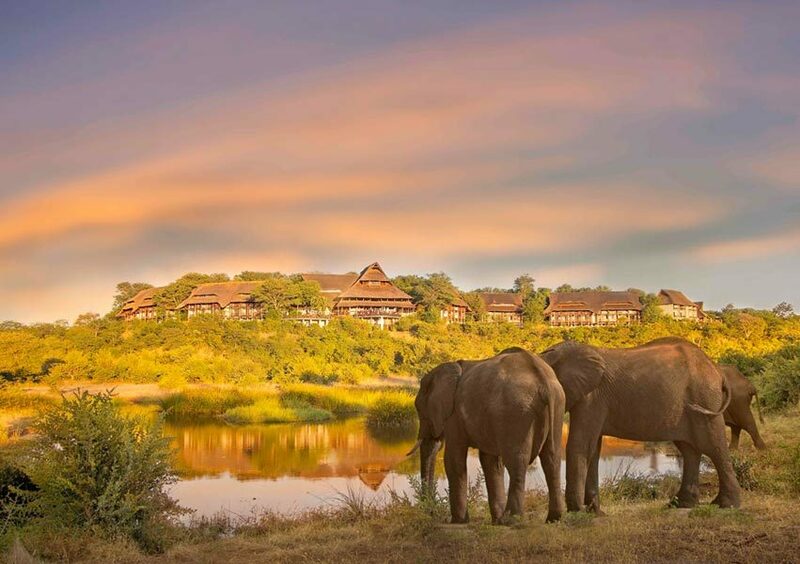 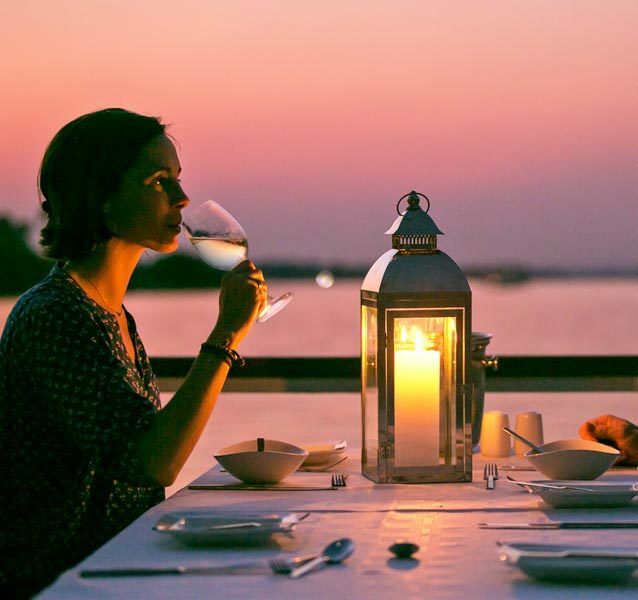 A wildlife conservation safari will take you into the heart of the Zambezi National Park. 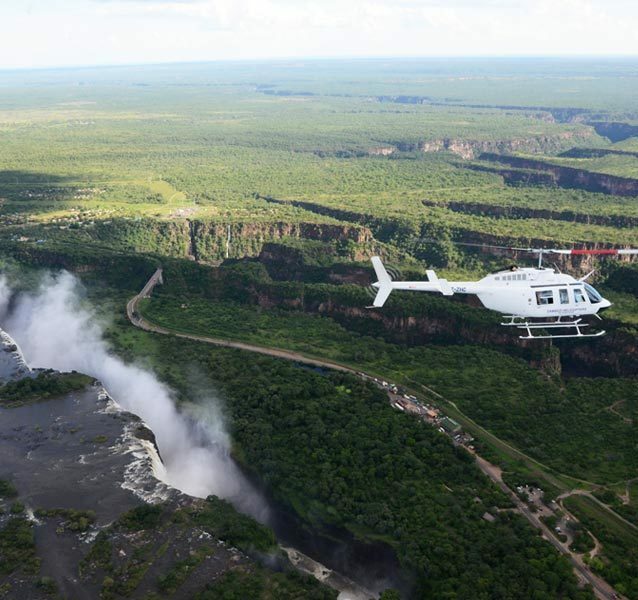 Here you will learn about the Victoria Falls Anti Poaching Unit and their efforts in the area, while you make an active contribution by patrolling and sweeping the park for wire snares and any signs of poaching. 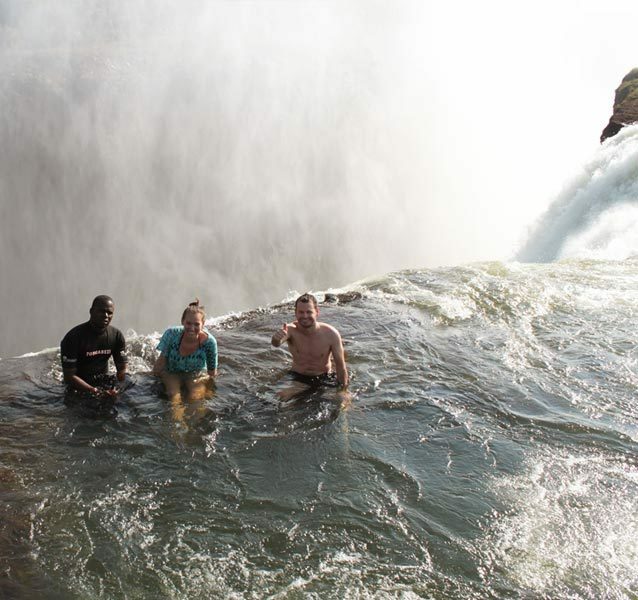 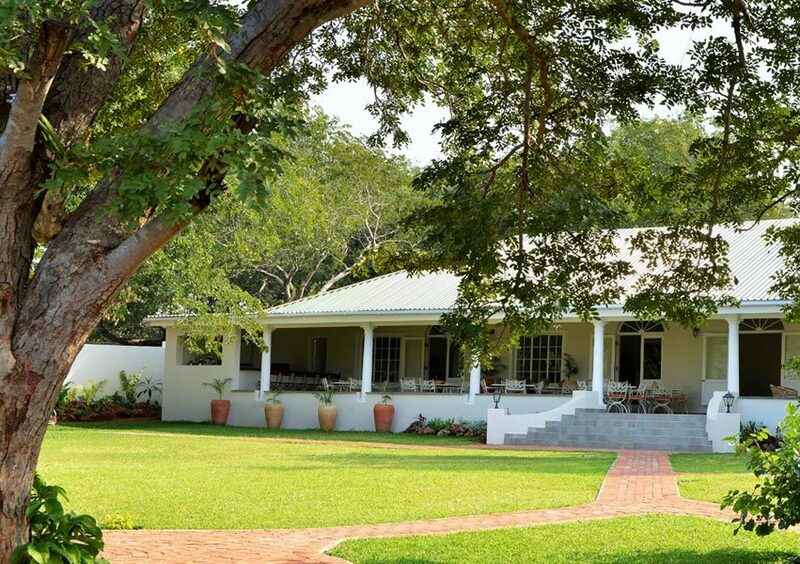 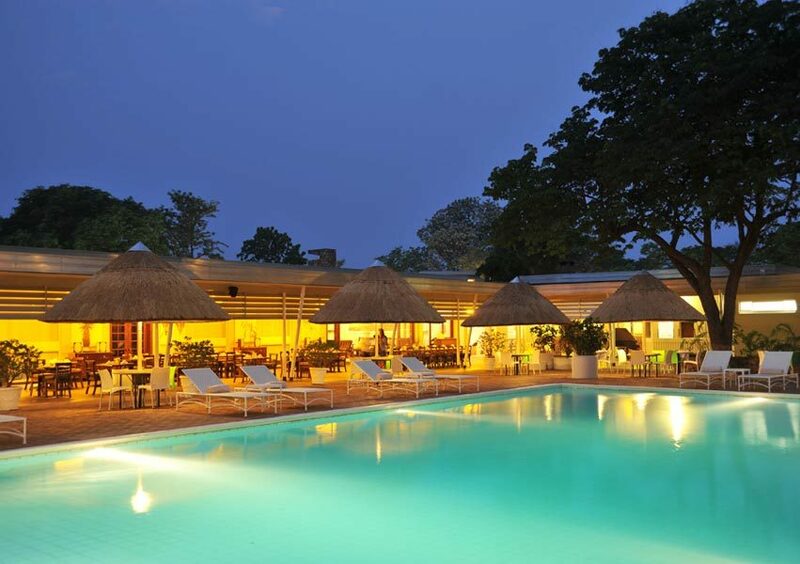 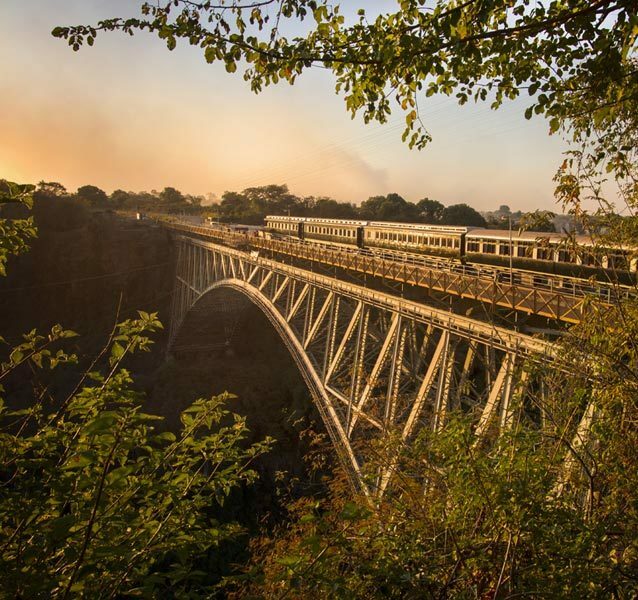 Or Experience local culture and witness rural life first hand on a Victoria Falls village tour. 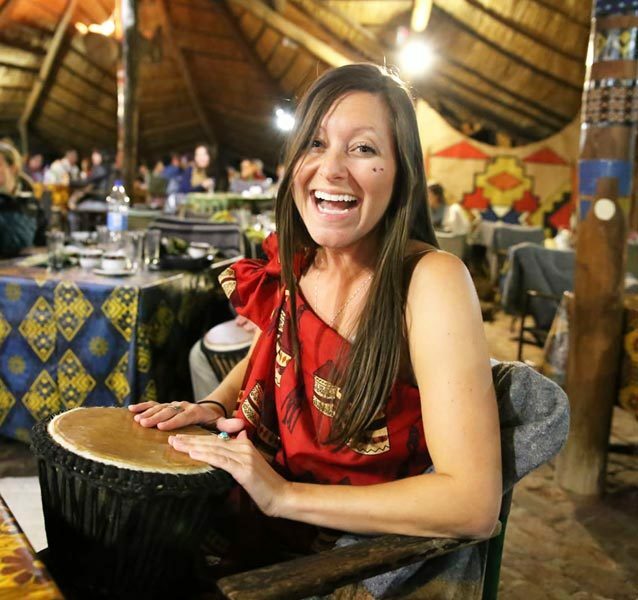 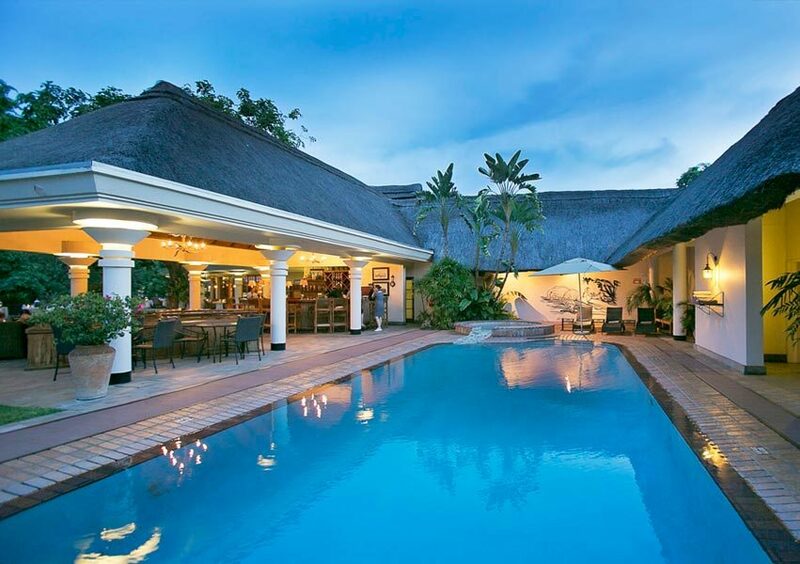 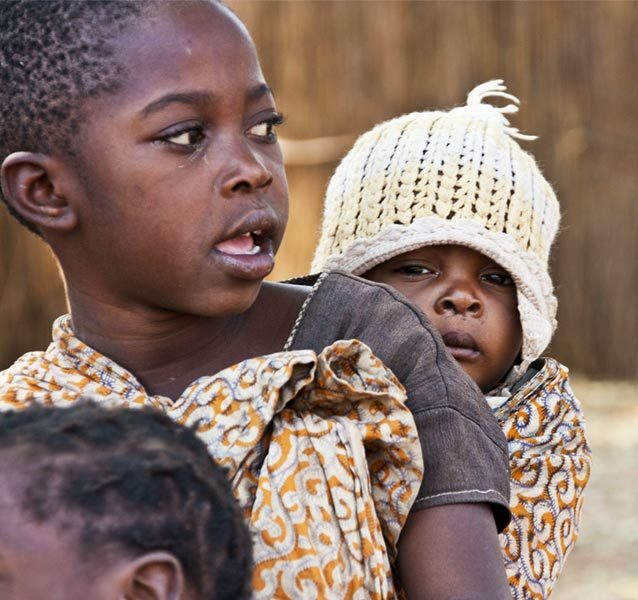 Visit an authentic African village and interact with the local villagers. 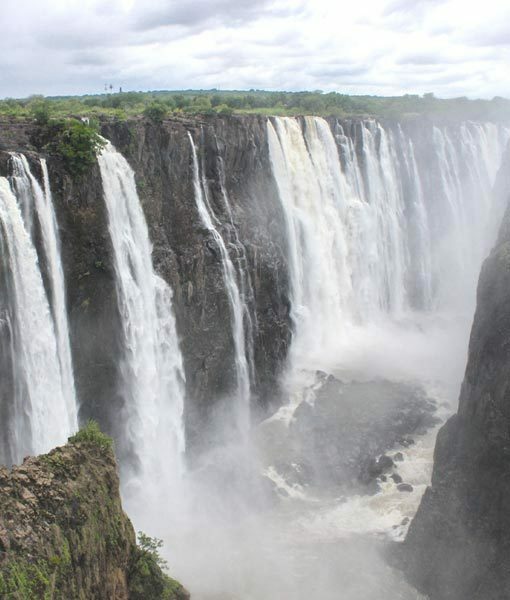 And then of course, there is the Victoria Falls themselves. 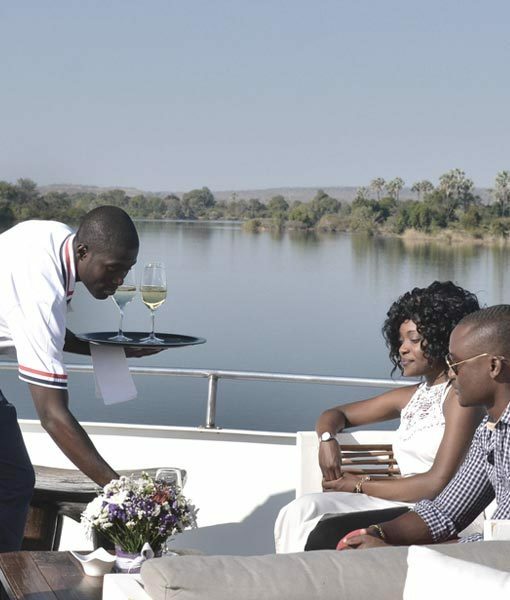 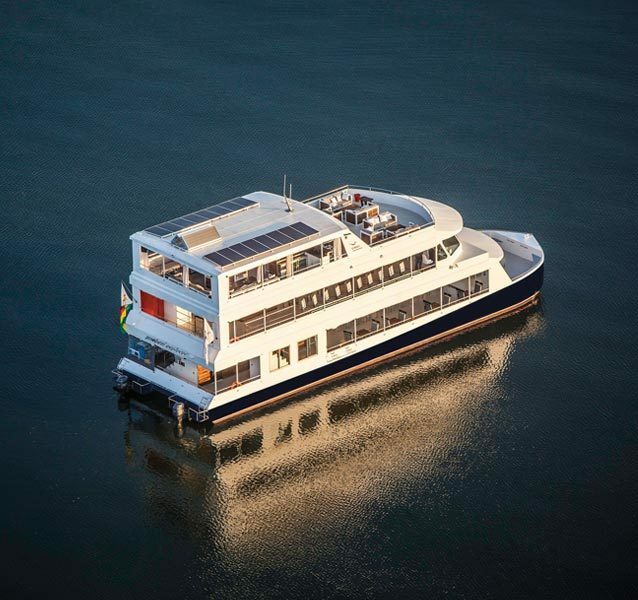 View the magnificent Victoria Falls as a knowledgable guide escorts you through one of the Seven Natural Wonders of The World. 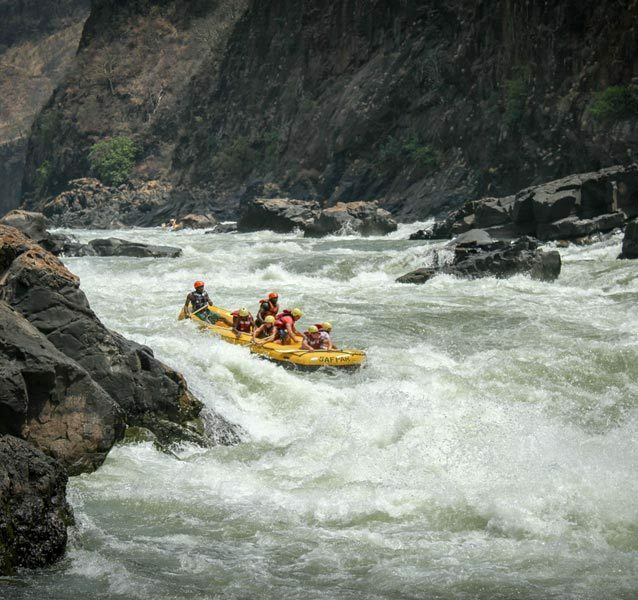 A breathtaking experience!